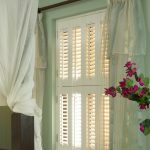 Tier on Tier style shutters are the most flexible option for windows of any style, they are particularly popular with larger windows, especially Victorian sash. 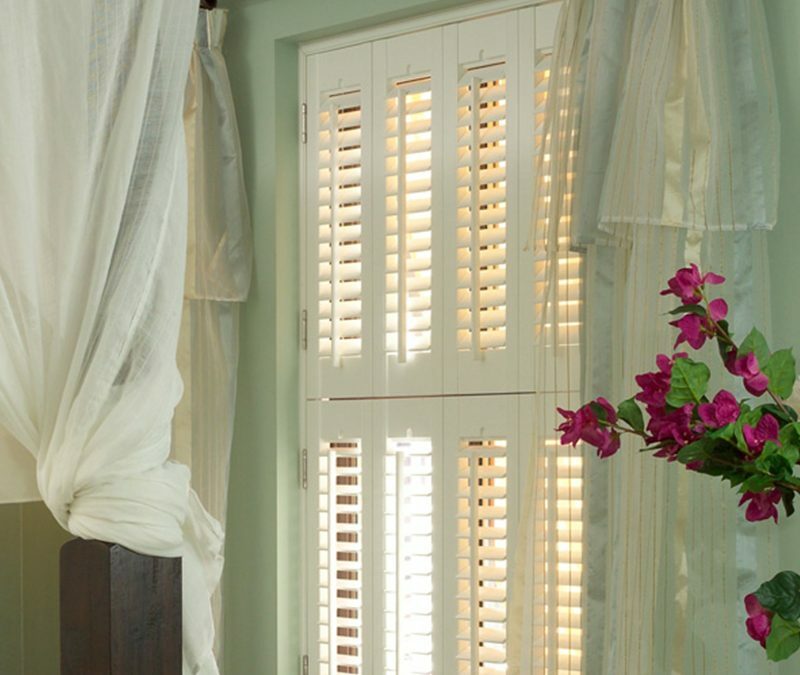 These shutters are designed with separate panels for the lower and upper halves of the windows allowing them to be opened independently to each other. 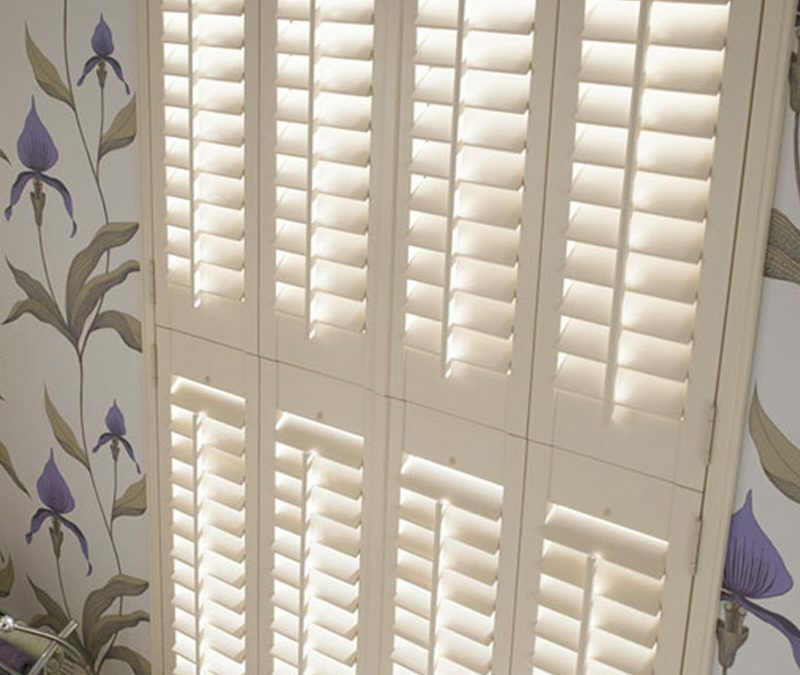 One of the great advantages of this style is you can leave the bottom doors closed to allow maximum privacy, whilst enjoying maximum daylight having the top doors open. 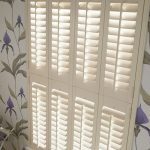 If you’re looking to colour match your walls (Farrow Ball etc), London Interior Blinds can offer this on our Hardwood shutter range.